COLORS: Beautiful Shades of violet to royal deep purples. Some will reflect a fire of red and some a mystical blue. 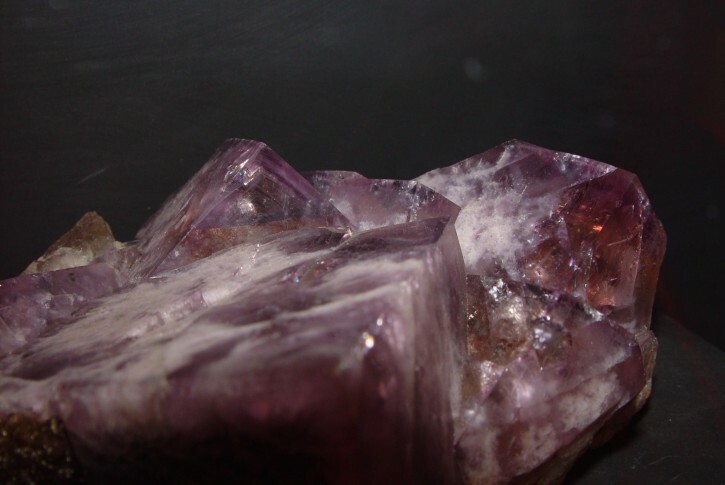 FACTS: Amethyst is a Quartz Crystal and the most precious of these stones. From the Greek Amethustos. Ametrine = part citrine and part amethyst. When Amethyst is heated it can actually turn as yellow as citrine and it is very difficult to tell the difference. The best Ametrine is from Bolivia and South-America. Legend tells that when the god Bacchus became infuriated with mortals and swore to kill the next that crossed his path. A young Dione maiden crossed his path as she went to worship at the shrine of Diana. As Bacchus lions tore her apart her screams caught Diana’s attention and she turned the maiden into a statue of clear quartz crystal. Bacchus became even more furious with his defeat and smashed a goblet of wine against the crystallized statue turning it to purple. HEALING: As one of the most healing stones Amethyst can be used in the cleansing of other stones and some believe medical tools. Mineral Baths often place large clusters of Amethyst crystal in the water for purification of the mind, body and spirit. When feeling devoid of energy I will recommend a amethyst bath for three nights, I believe this to alleviate headaches and tension of the muscles. Amethyst is great for combatting boredom and puts a bounce back in your step. MAGICAL POWERS: Amethyst is the “über” Spiritual Crystal and associated with the third eye. 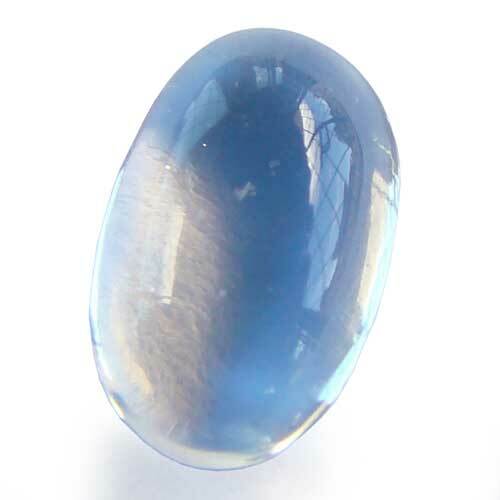 It opens the path to psychic abilities works on “right brain” (known as the creative side),activity and is the leading stone of the seventh chakra. When worn on the LEFT wrist it enables foresight and divination. Amethyst is the “high-stone” of good fortune and happiness.